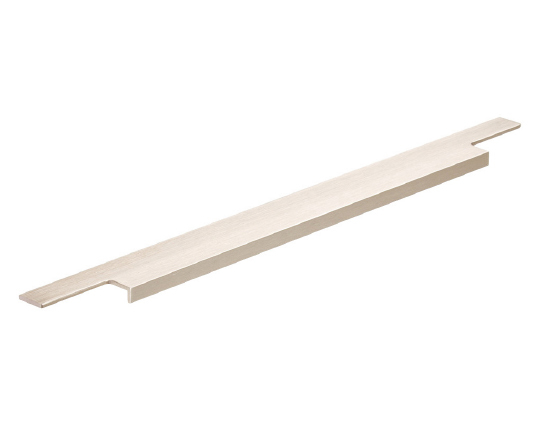 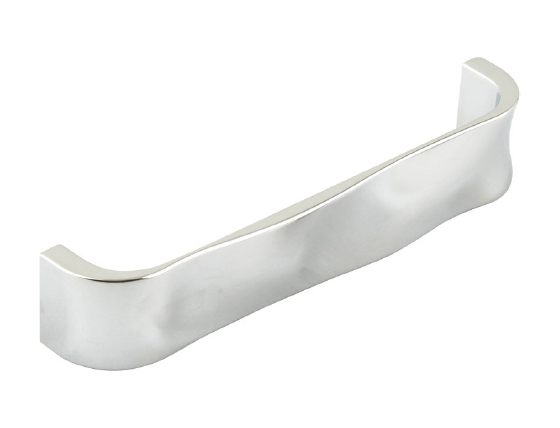 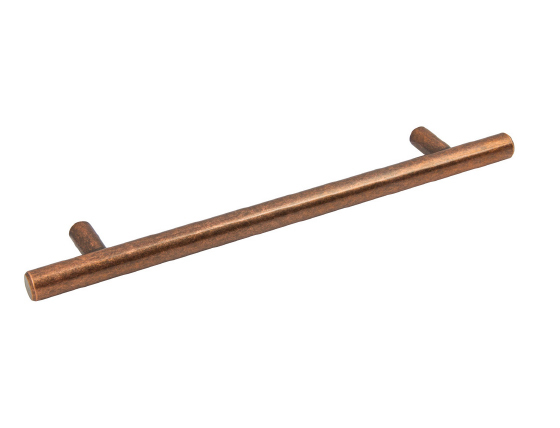 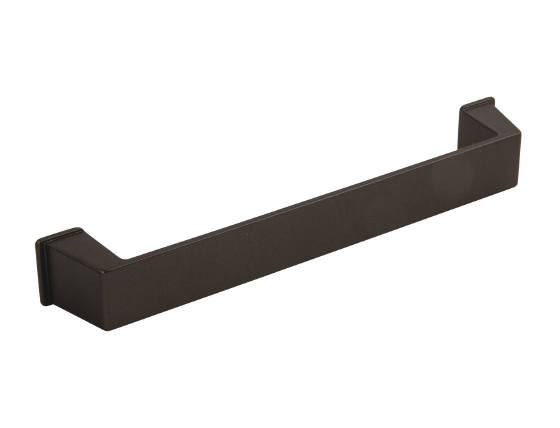 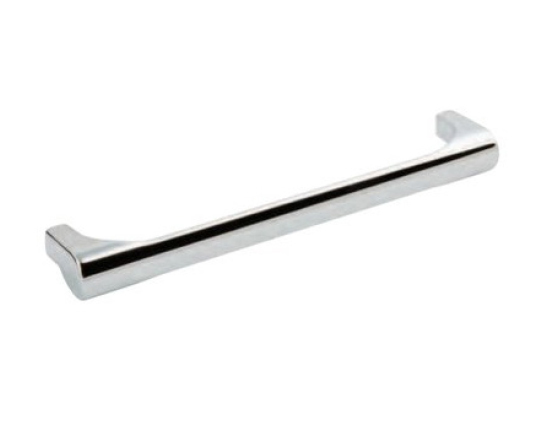 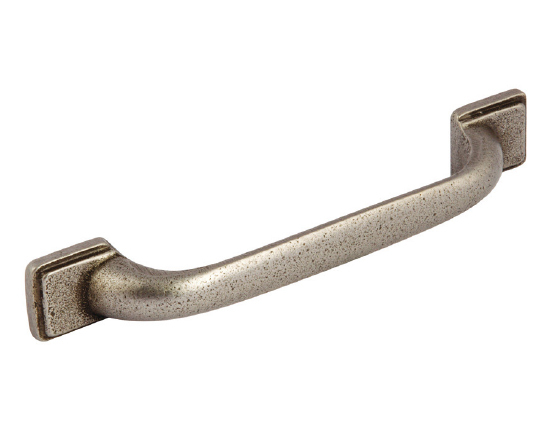 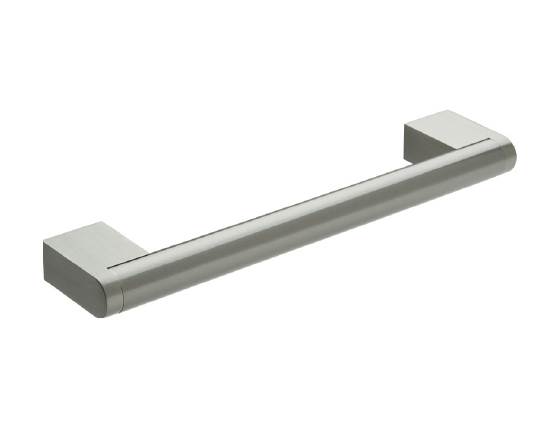 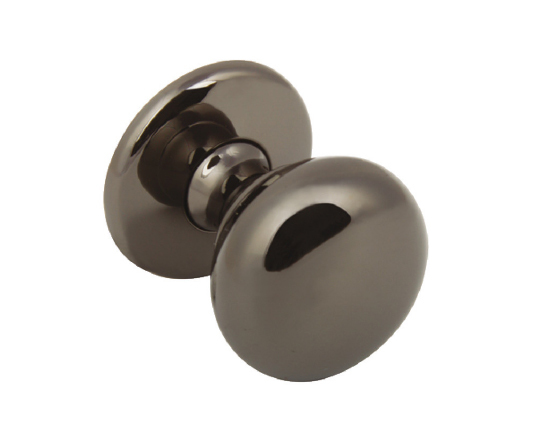 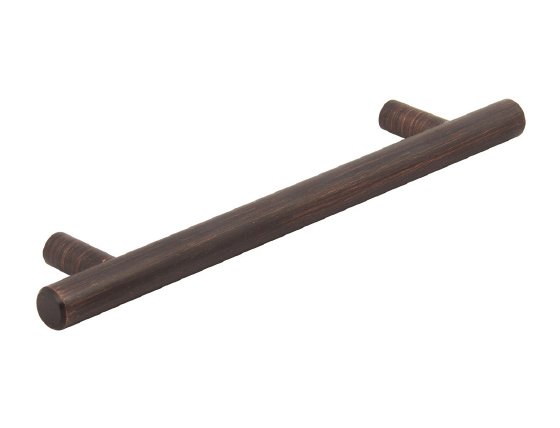 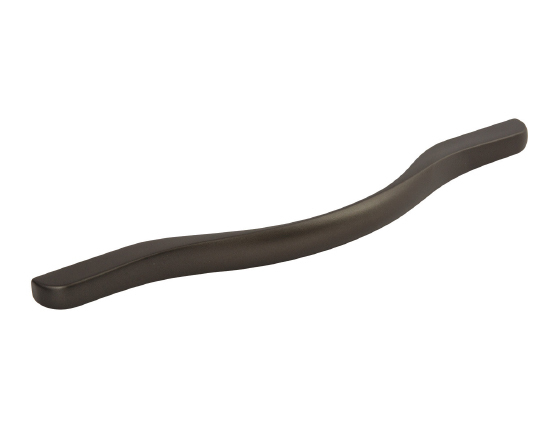 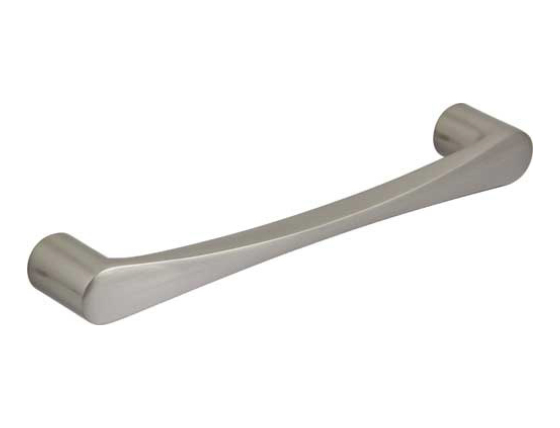 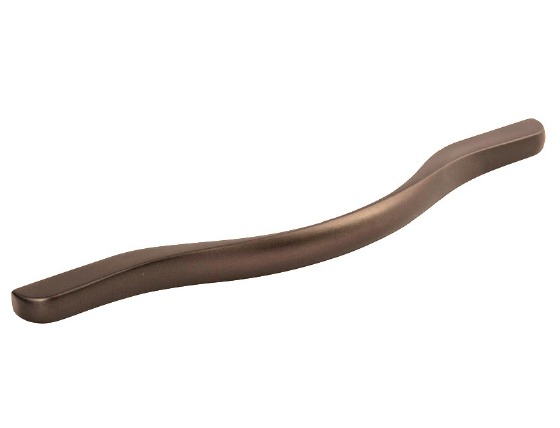 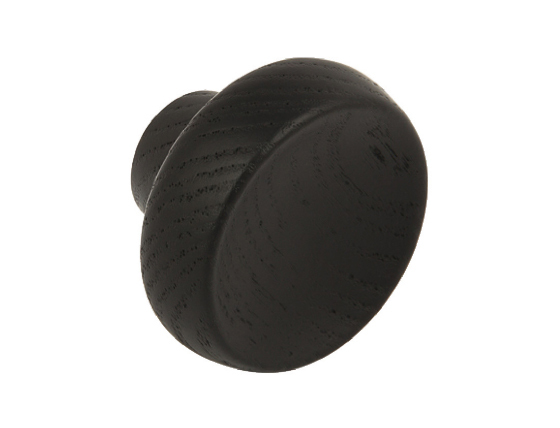 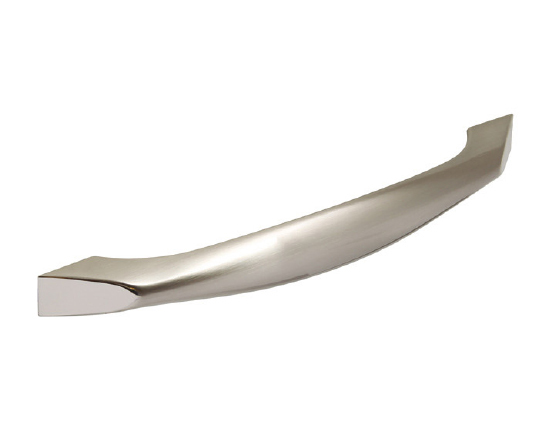 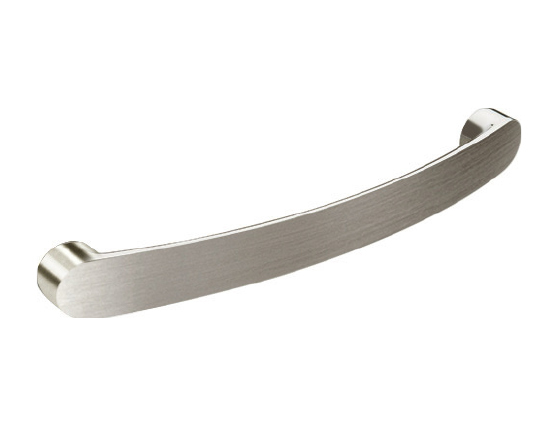 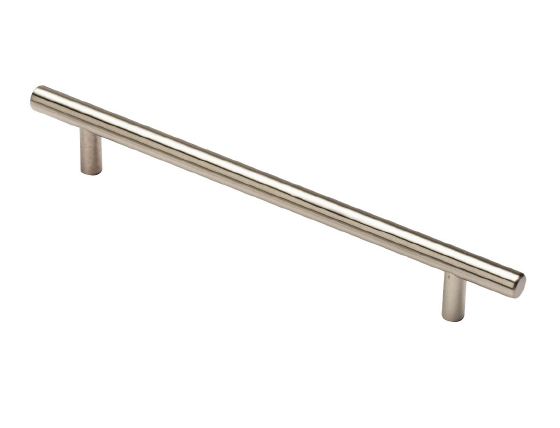 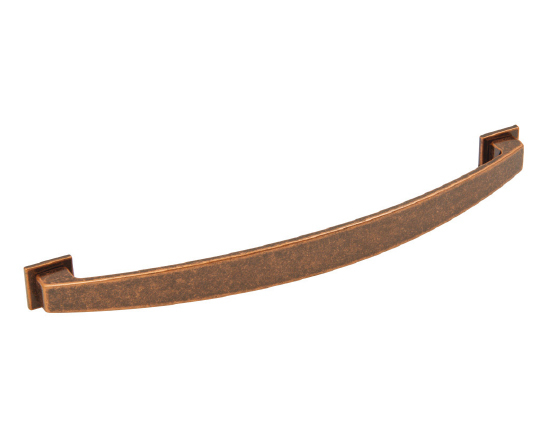 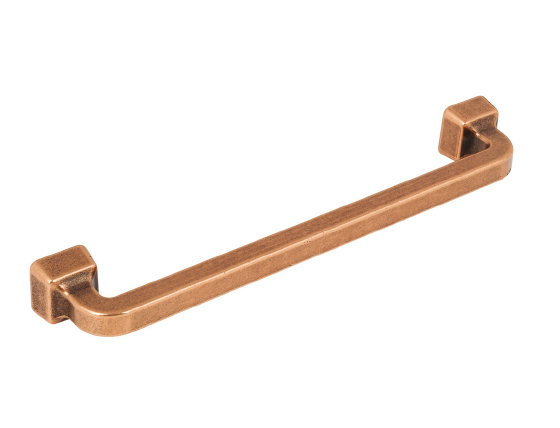 An extensive range of handles to compliment a wide range of furniture. 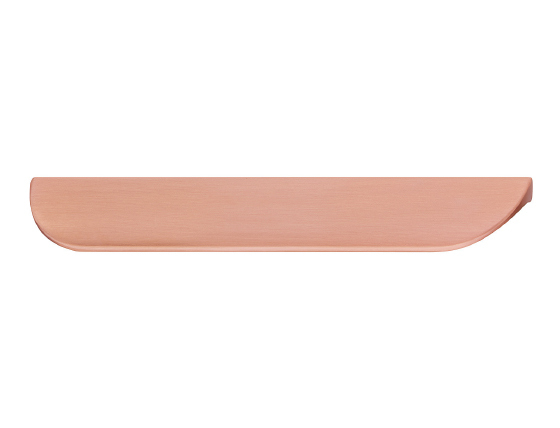 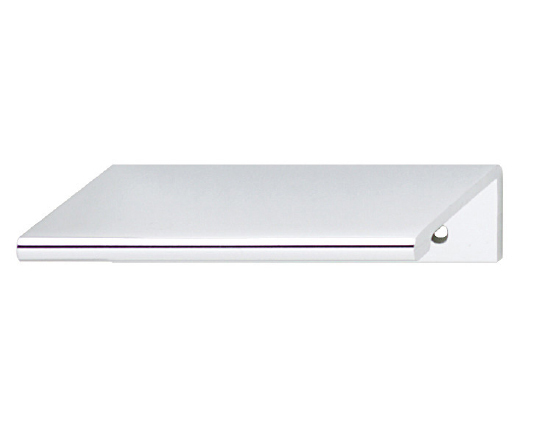 This little extra can have a huge impact on the overall look of the kitchen. 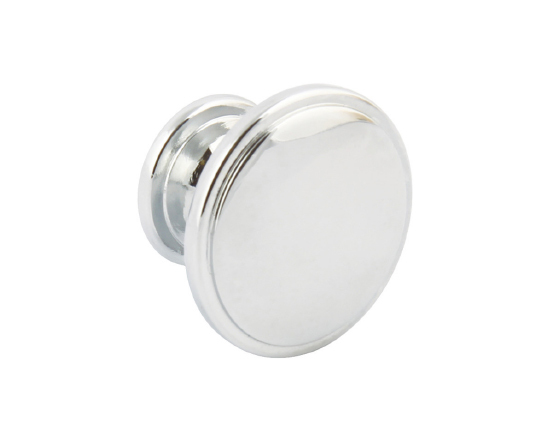 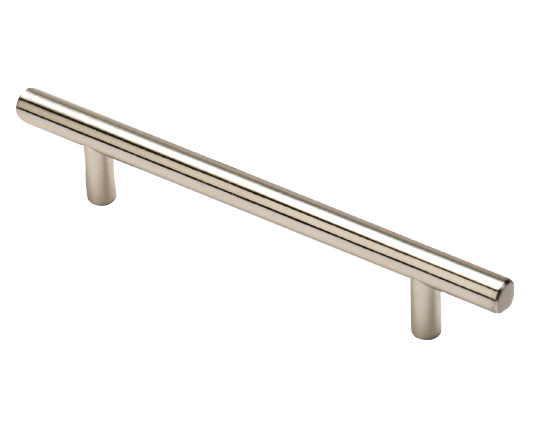 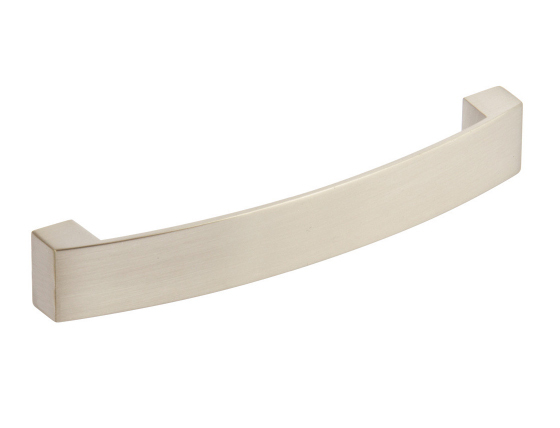 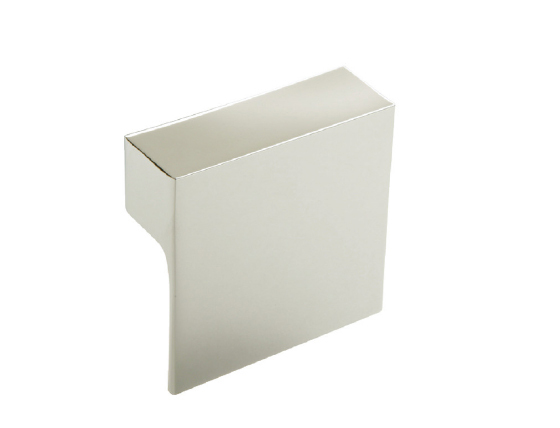 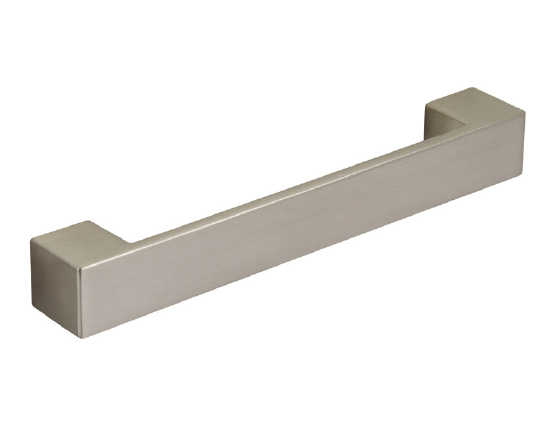 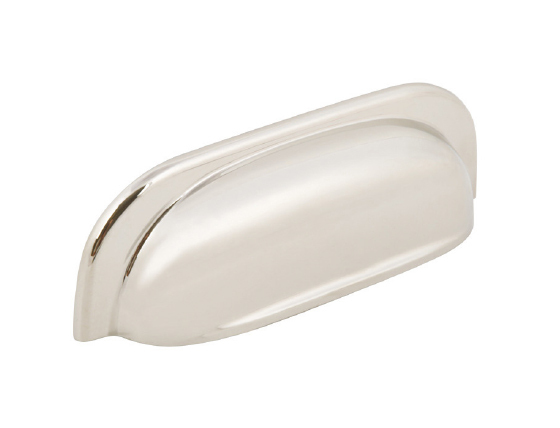 We have chrome, brushed nickel, antique finishes to choose from, in styles from knob to T bar to help create either that modern or classic look. 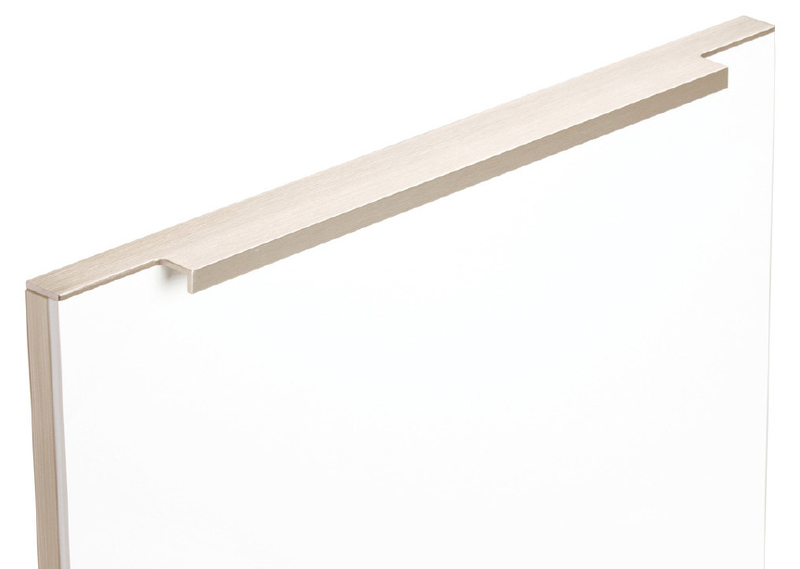 Little things often make the biggest impact. 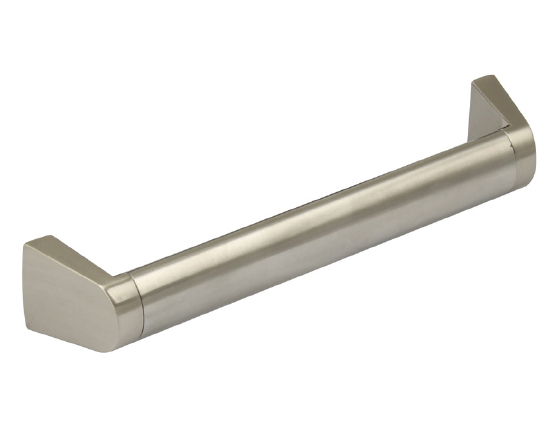 *Carsten range must be used only with the handle shown.